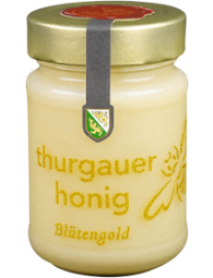 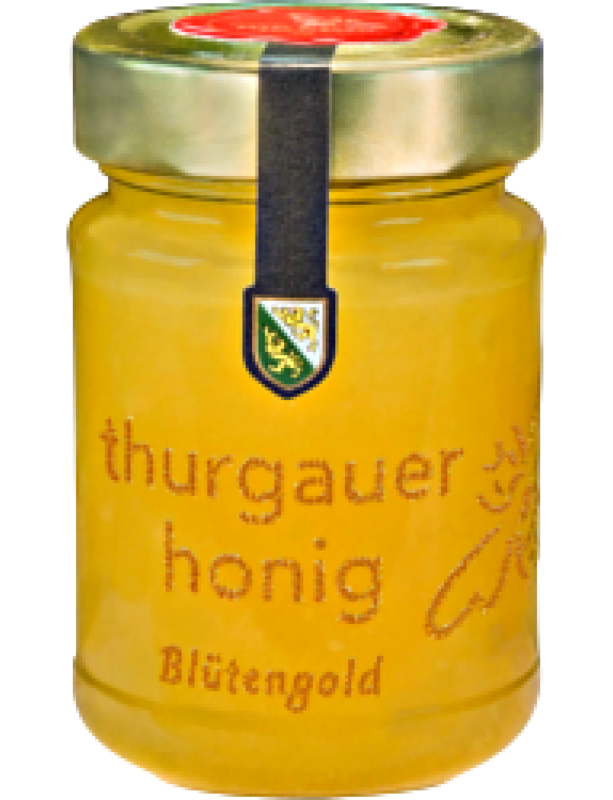 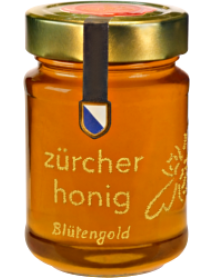 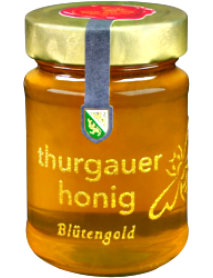 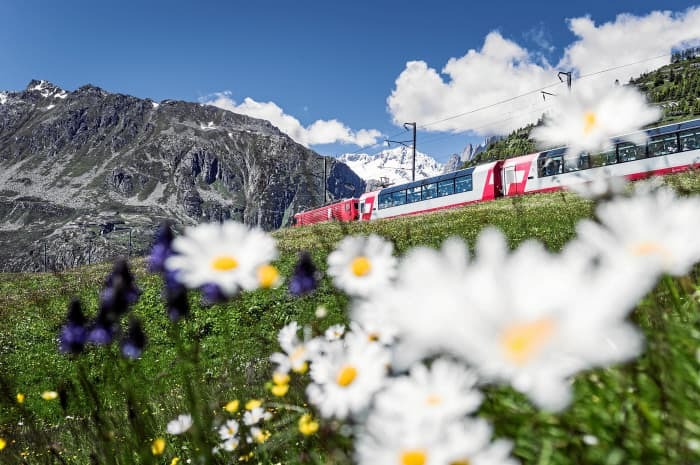 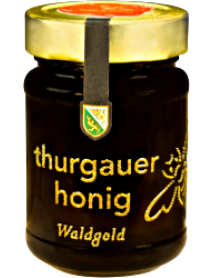 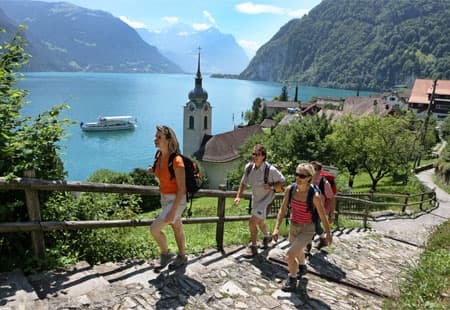 P. Frehner, Flower Gold Crystal Honey, Thurgau - The Canton of Thurgau is famous for its fruit farming, which forms an essential part to the honey production in region. 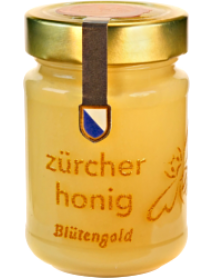 The crystalline flower gold honey is distinctive of it flowery mild and rounded aroma. 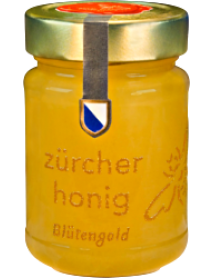 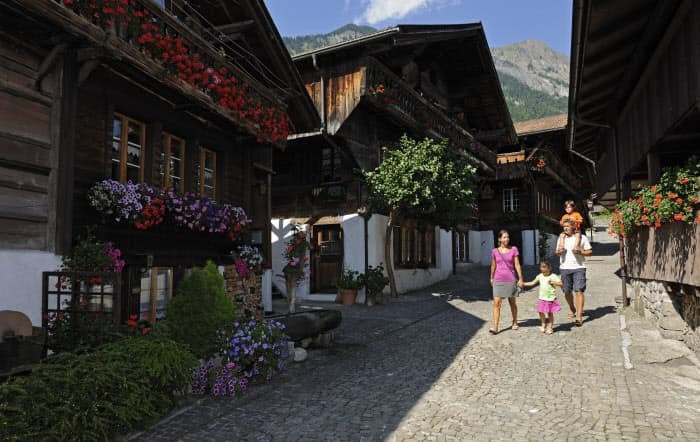 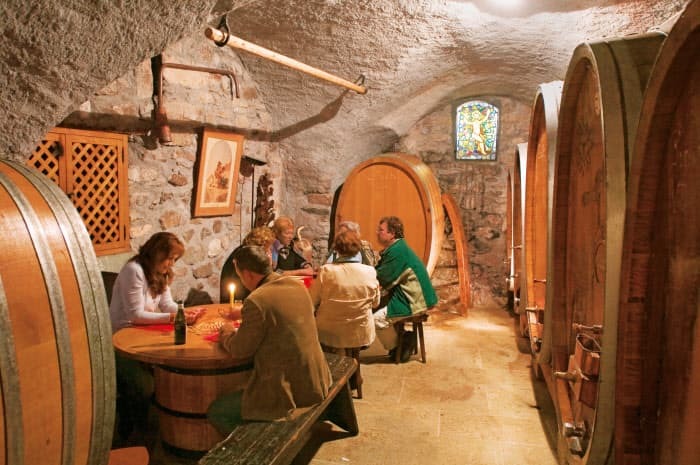 This family owned and traditional apiculture in the Canton of Thurgau exists since around 40 years in the region of Frauenfeld. 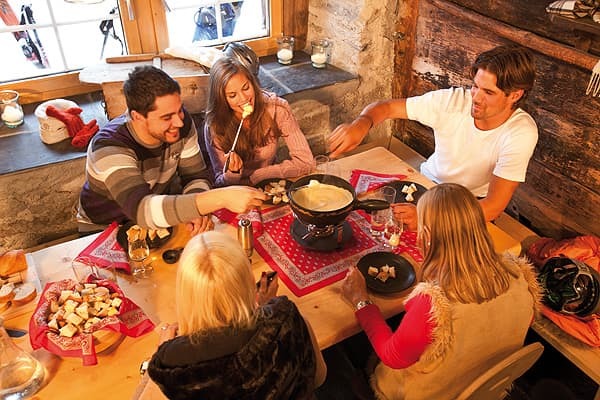 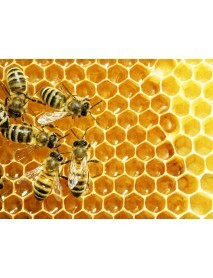 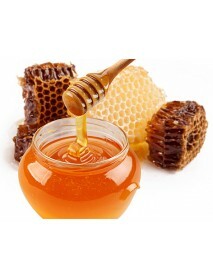 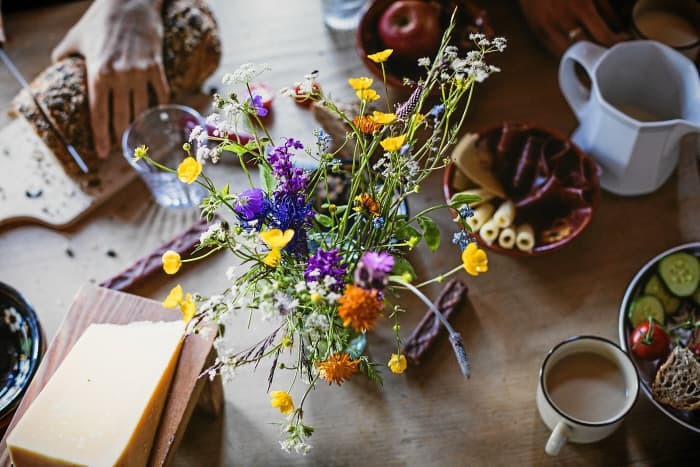 The conscious and sparing harvest of the flower honey guarantees a full and pure honey pleasure. 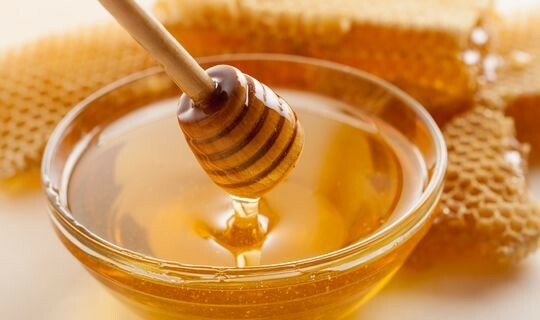 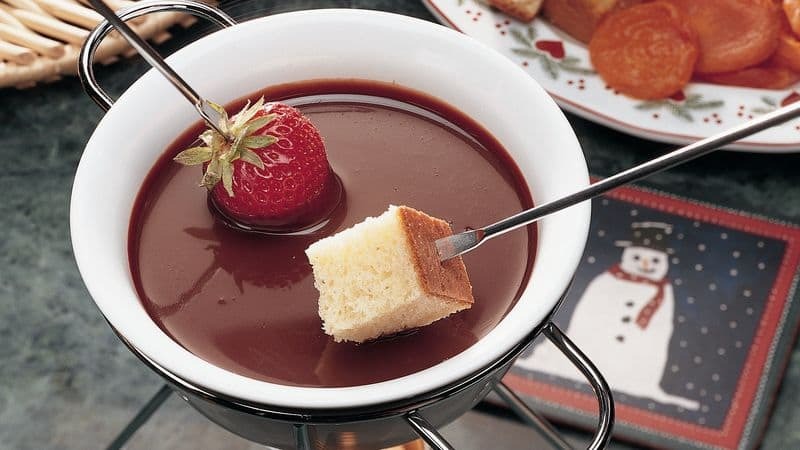 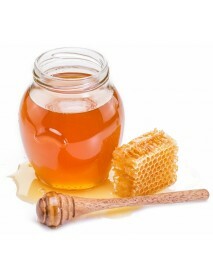 If required, the honey can be made fluid again in a water bath at a temperature not exceeding 40°C. 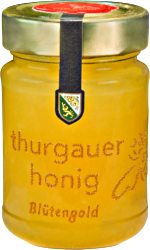 Provenance: multiple apiaries in the Canton of Thurgau. 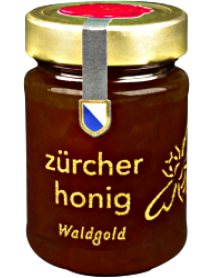 Taste: flowery, mild tasty honey with a rounded aroma.